A Logo can be referred as a magical symbol that represents your company and provides a unique identity to your business that no other attribute of the business can provide. A well-designed logo makes the brand memorable. You can quickly recognize a famous company’s logo, it is not because you like their products or services rather it is about their unique logo design. With the help of online logo generator sites, you can easily create a beautiful logo for your company. Such companies have simple yet impressive logo design that made them so likable. Such as Nike has the swoosh, Facebook has a Letter, and Mac Donald’s has an ‘M’. So, you need a compelling logo in place so that people are able to recognize your brand. Even if you are not a designer, there are many free online logo generator sites that can help you design eye-catching and professional logo yourself. 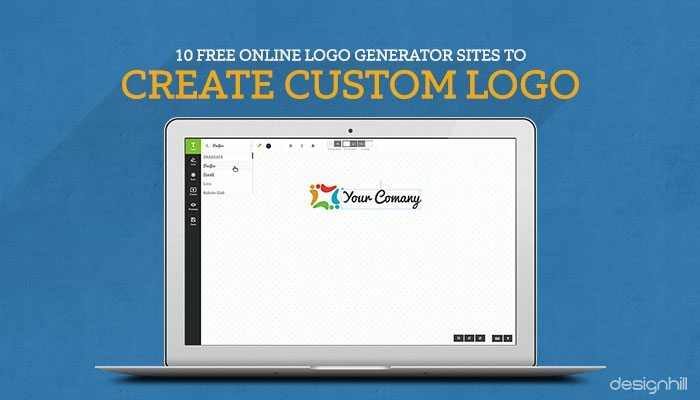 So, in this post I will be sharing 10 free online logo generator sites that allow you to create a custom logo for your business. This site tops my list of free logo generators as the site offers two great options. The first option is you can use Designhill free logo generator that allows you to create your own custom logo in a simple three-step process. All you need to do is pick your favorite icon, customize the design, add text and download it. Can it get simpler than this? The other benefit with Designhill is, you can take advantage of their design marketplace wherein you can get your desired logo designed without splurging much. These are essentially, design contests, wherein several talented designers compete with each other and provide you with no. of brilliant options to chose from. It’s a great way to get your professional logo at a price that does not pinches your pocket. 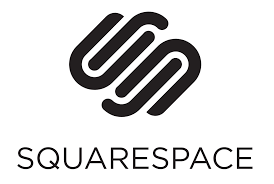 Squarespace’s logo generator is another great option for making professional logos within no time. Tool is simple to use and no prior design experience is necessary. It offers simple drag -and-drop functionality together with a slick interface. The results are fantastic and you can save lot of money and time. If you don’t have a logo for your business yet, this is the best free tool to create a logo yourself. If you want to create a custom logo for your brand then this site is an ideal place for you. GraphicSpring’s logo creator offers a wide range of original designs and fonts to chose from along with no. of other customization features. What makes this site interesting is, users can have unlimited downloads of their files in any format be it PNG, SVG, or JPG formats. Other than the DIY logo creation, site also offers custom logo design services at a pocket-friendly price. Logoshi’s ‘sketch a logo service’ is one of the most creative online tool for creating a custom logo for your business. As the name implies, all you need to do is, draw what you would like your logo to look like, enter your brand name and in a fraction it will create a custom logo for your business. The ease with which even non-designers can design attractive logo makes this an amazing logo design tool. Get amazing results just by spending a few minutes online! Create your own logo for free using Logo Garden’s free online logo generator. It allows users to make logo in three simple steps. First, just select from vast selection of icons, customize colors, fonts, text, apply effects of your choice, save and download your logo. It is a very useful DIY website to create stunning logo for free. Give it a try. Want to create some amazing designs for your logo? 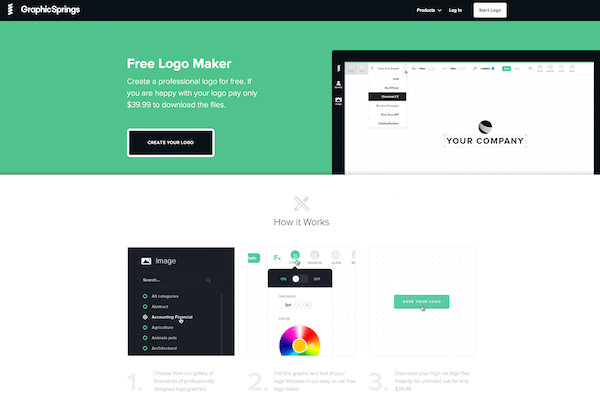 Get started with logaster and create your desired logo within minutes. You can browse through myriad collection of logos and all these can be customized in terms of color, text, slogan, and business type. Thus, you can create stunning logos in a jiffy. 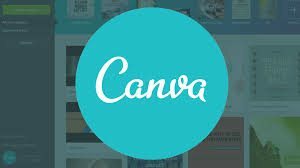 Canva is not a dedicated free-logo generator site but offers some useful tools for creating a killer logo for your brand. It comes with a pretty, clean and user-friendly interface that offers a huge catalog of free stock images to create stunning logos. Site offers simple drag-and-drop functionality and if you feel stuck somewhere, don’t worry it also offers live orientation guides. 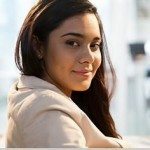 Create desired logo for your brand absolutely free by using onlinelogomaker.com. You can design a custom logo within no time and it does not requires any prior designing experience. The best part about using this site is, you don’t need to register to design or download a logo for your company. You can get fantastic results by this tool, just by spending few minutes. If you are looking for a tool to quickly generate high-quality logos then logo generator by Ucraft is the best option. Tool offers simple drag and drop functionality making it easier for beginners. Just put up your company name, adjust color combinations, size and fonts and your logo is ready. It is a great tool to design high-quality logos and build your brand image. Looking for a business logo for your company? Shopify’s online logo generator enables you to create a stunning logo just in a matter of minutes. Tool comes with a user-friendly interface and does not requires any technical expertise. 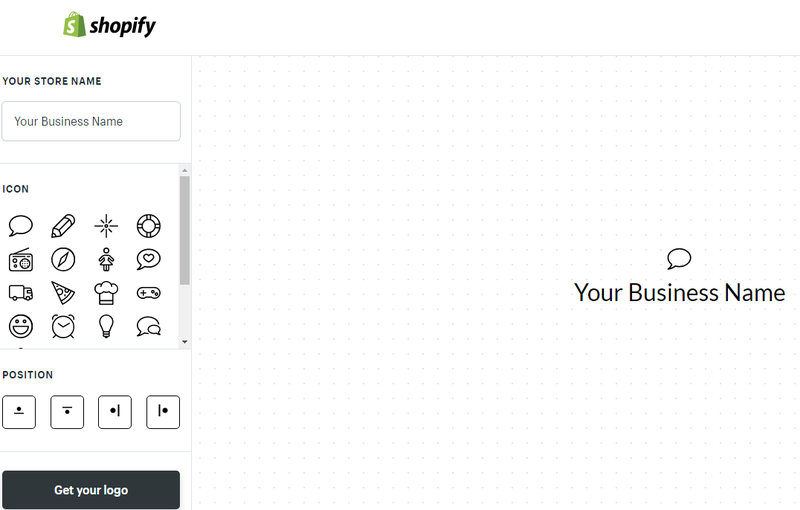 Tool also offers a collection of unique icons to help you put together a great logo. So, put on your creative caps and create your desired logo by using these free online logo generators. However, this option is great for small businesses or start ups who want to get started on a tight budget. If budget is not a constraint then you can hire services of a professional designer and get your own unique logo designed that reflects your brand identity. To create an iconic logo lot of though, symbolism, psychology and other minute details go into account, so it is best to avail the services of an experienced designer for the same. Goodluck!